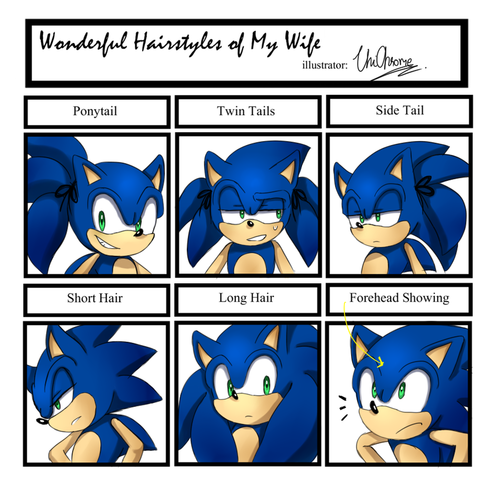 Sonic Hairstyles Meme. . HD Wallpaper and background images in the Sonic the Hedgehog club tagged: photo. 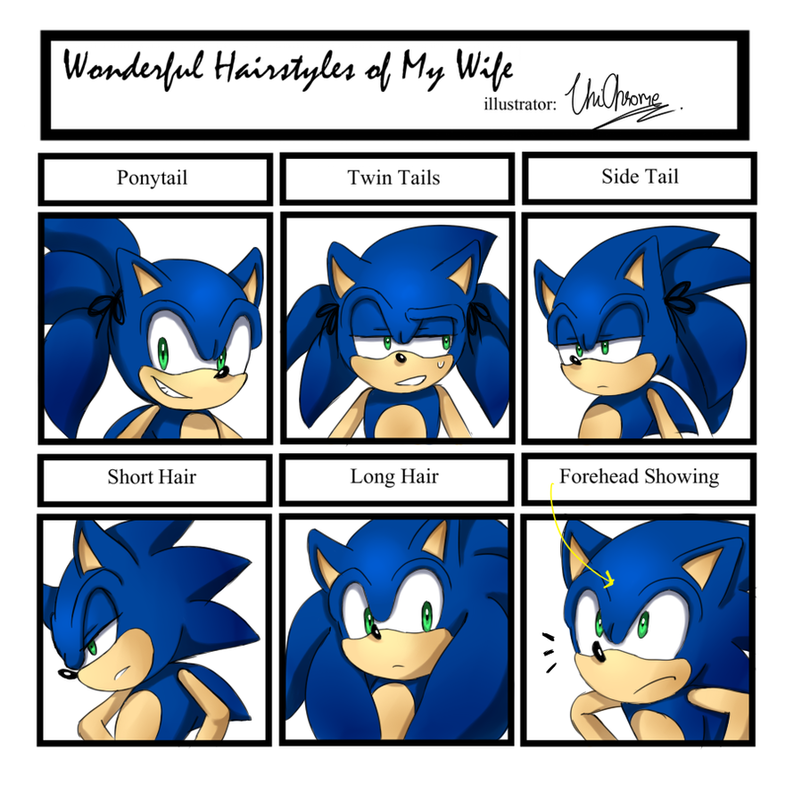 This Sonic the Hedgehog photo might contain slot, un bandito armato, finestra con vetro temperato, finestra di vetro macchiata, slot machine, macchina di moneta, and slot macchina.